Property Industry Eye has reported an increase in calls to the National Landlords Association (NLA) following the decision in Caridon Property Ltd v Monty Shooltz in which the Court held that where a landlord of an Assured Shorthold Tenancy fails to provide its tenant with a gas safety certificate before the tenancy begins, it cannot use a Section 21 Notice to obtain possession. The decision of DJ Bloom, confirmed by Judge Jan Luba on appeal provided that as the gas safety certificate had been served 11 months after the tenancy began, a prescribed requirement of the Assured Shorthold Tenancy Notices and Prescribed Requirements (England) Regulations 2015 had not been complied with and could not be rectified by later serving the tenant with a copy of the certificate. The court ruled that the landlord's Section 21 Notice was therefore invalid. 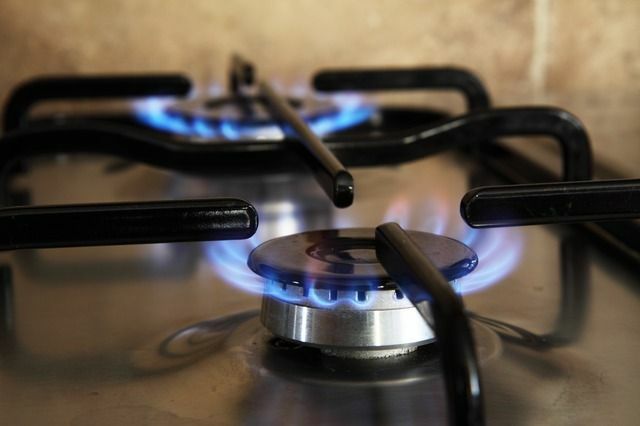 Prior to this decision, landlords or agents who had failed to serve a gas safety certificate could rectify the position before a Section 21 Notice was served. The Government has thus far declined to allay the NLA's concerns and address the ruling. Until such time as the Government has intervened with further guidance or legislative change, landlords face the prospect of relying only on seeking possession under the grounds of Schedule 2 of the House Act 1988. Many of these grounds are discretionary and give the landlord no guarantee of recovering possession. The Caridon case serves as another reminder to landlords to ensure that they keep up to date with the prescribed requirements so as to not restrict their right to possession.